Mystery Photo: Can you guess what it is? While walking around Adobe State Historic Park, these caught my attention. 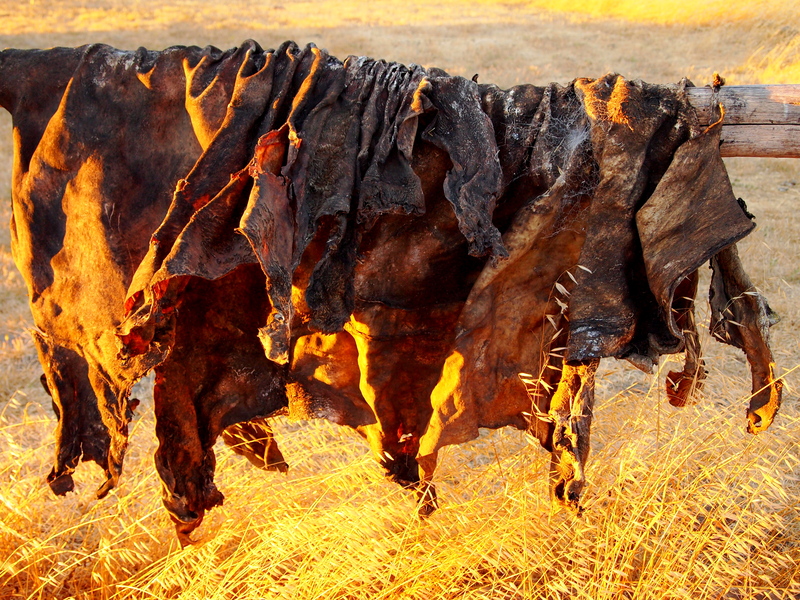 Old and dried out by the sun. This entry was posted in Photography and tagged History, mystery photo, Petaluma Adobe State Historic Park, photo, Photography, Sonoma, sunset. Bookmark the permalink. Going to a meeting so we may not know for awhile. Any other guesses?